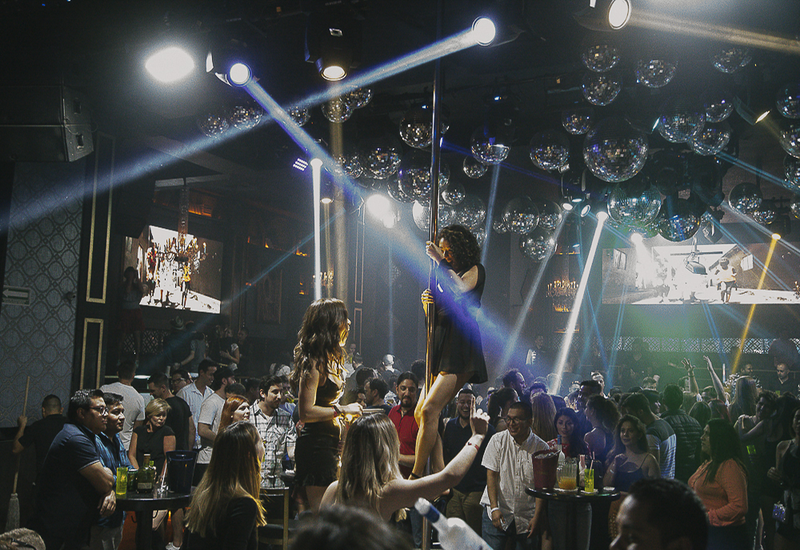 Every night in Los Cabos is the perfect chance to go to the party at the nihtclub TOP in town. 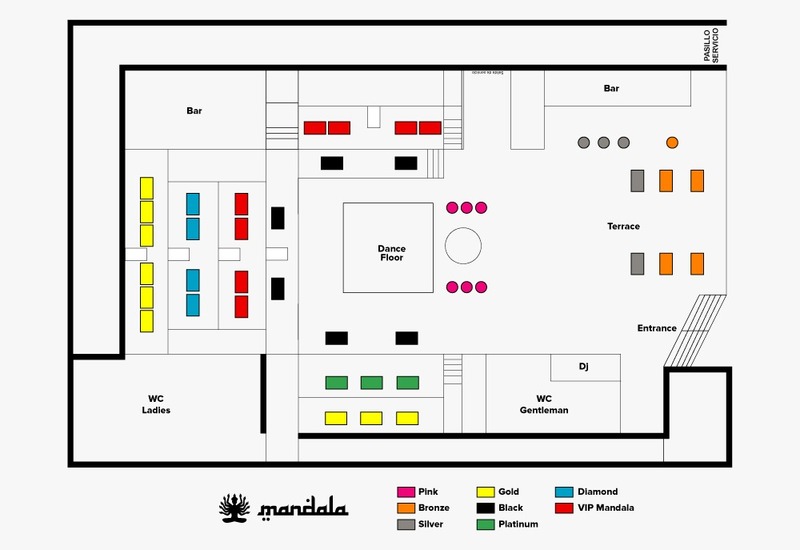 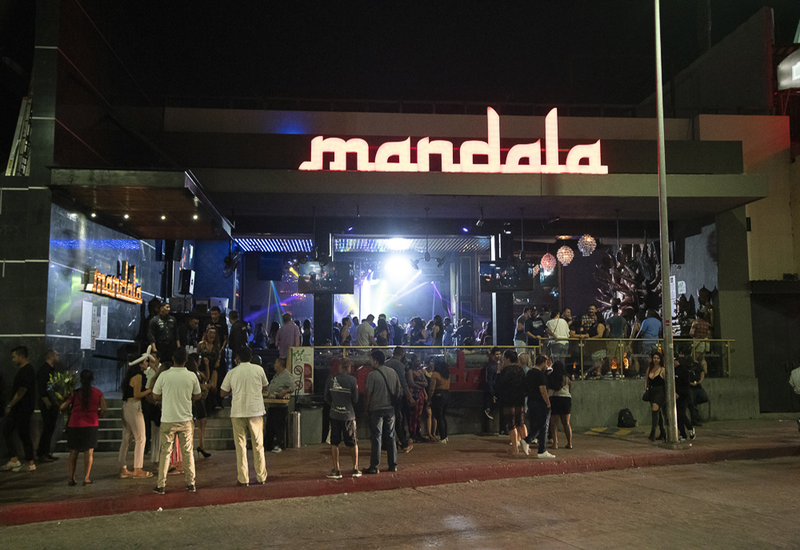 Book your table at Mandala Los Cabos and get ready to enjoy a party hard! 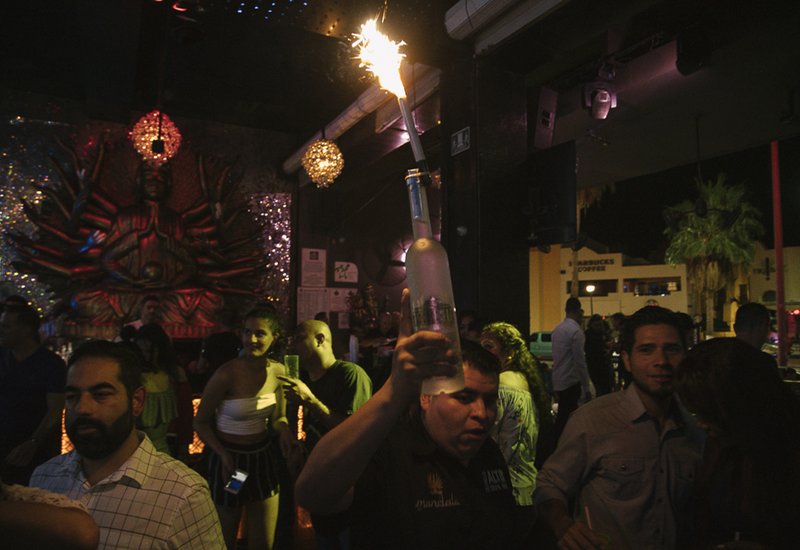 Book your favorite table NOW!